send details of photo’s you like to order. and many more different sportsevents. Hello I’m Roald. Photographer of racing mini’s and other sportsevents. Started photography in 2014 as a part of my hobby of finding drivers who raced in mini’s in the past as well current drivers. 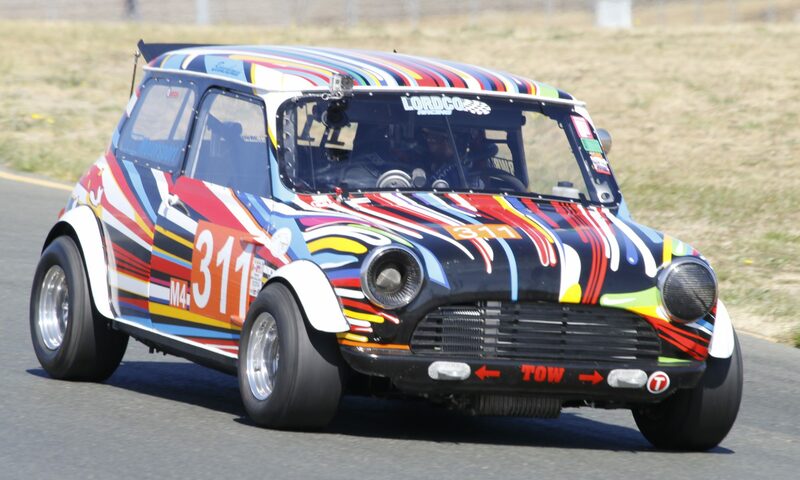 What started as a hobby brought me in 2017 to the USA to see the mini’s race at Sonoma Raceway.